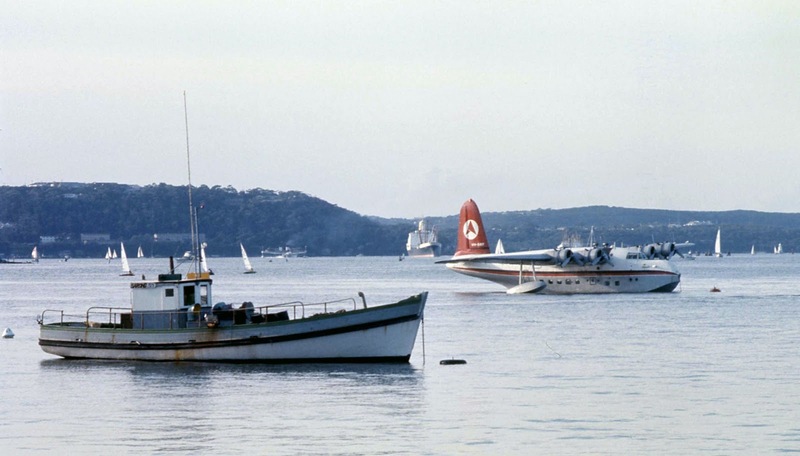 An Ansett flying boat (a Short Sunderland Mark 3 we think) seen in Rose Bay, Sydney, in 1974. 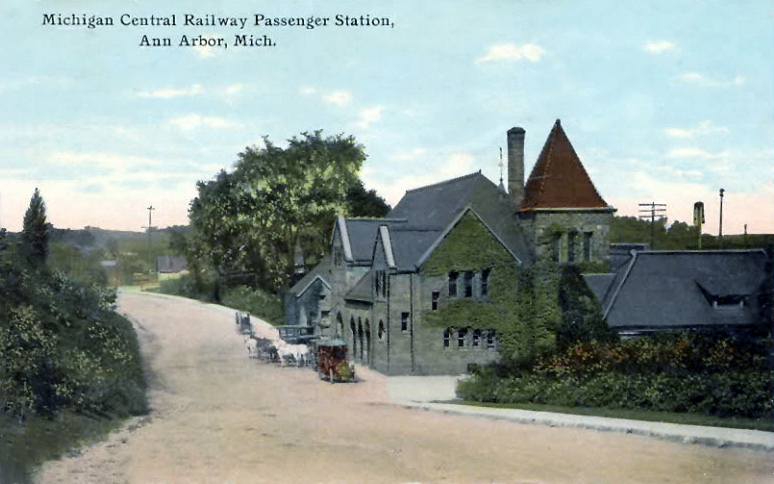 The rather picturesque station of the Michigan Central Railroad which was renovated as the Gandy Dancer restaurant in 1969. The present-day Amtrak station is just beyond the highway bridge in the view below. And if that doesn't sound exciting enough, how about a hotel at the summit? On this basis it was probably taken in the 1900s. 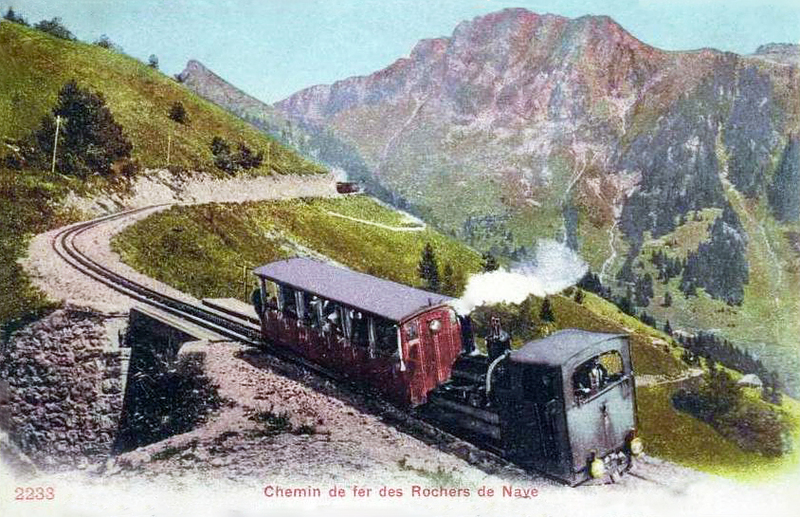 At the time of this postcard pic, this railway was operated between Glion and Rochers-de-Naye by the company Chemin de fer Glion-Rochers-de-Naye (GN). 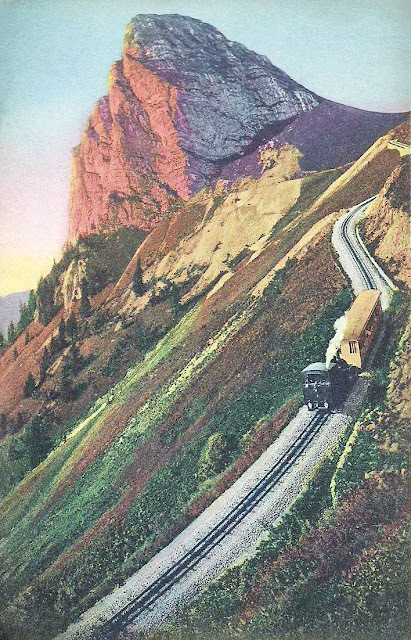 A separate company, the Chemin de fer Montreux-Glion (MGl) linked Glion and the Lake Geneva town of Montreux which opened in 1909. Prior to this opening in 1909 the GN line formed a cross-platform connection with the Chemin de fer funiculaire Territet-Glion, a feature which still operates today and forms part of the station at Glion. 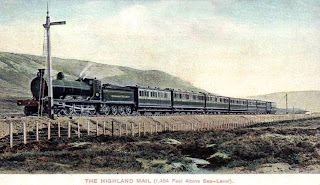 Both lines were built to a gauge of 800 mm (2 ft 7 1⁄2 in) and use the Abt rack and pinion system. 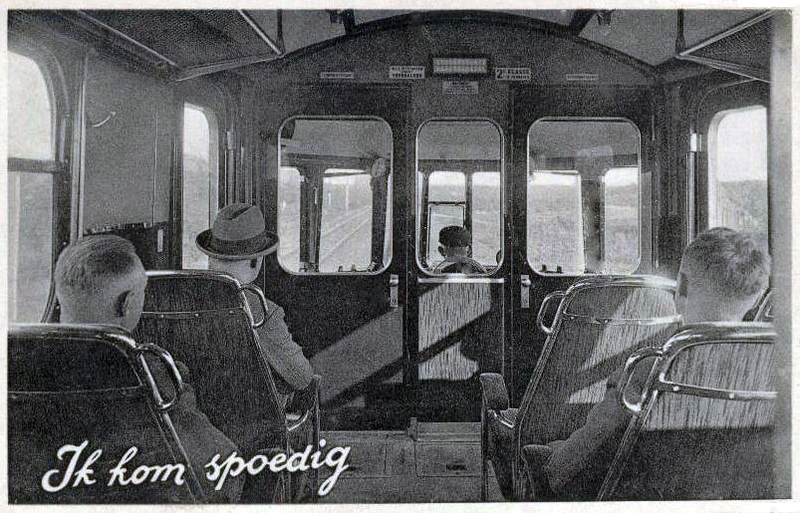 The Glion to Rochers-de-Naye line was electrified in 1938 in 850 V DC from overhead. In 1987 the two companies merged to form the Chemin de fer de Montreux–Glion–Rochers-de-Naye (MGN). Five years later in 1992, the Chemin de fer funiculaire Territet-Glion (TG) joined the ensemble and the company name became Chemin de fer Montreux–Territet–Glion–Rochers-de-Naye (MTGN). In 2001 MTGN was merged into Transports Montreux-Vevey-Riviera (MVR). 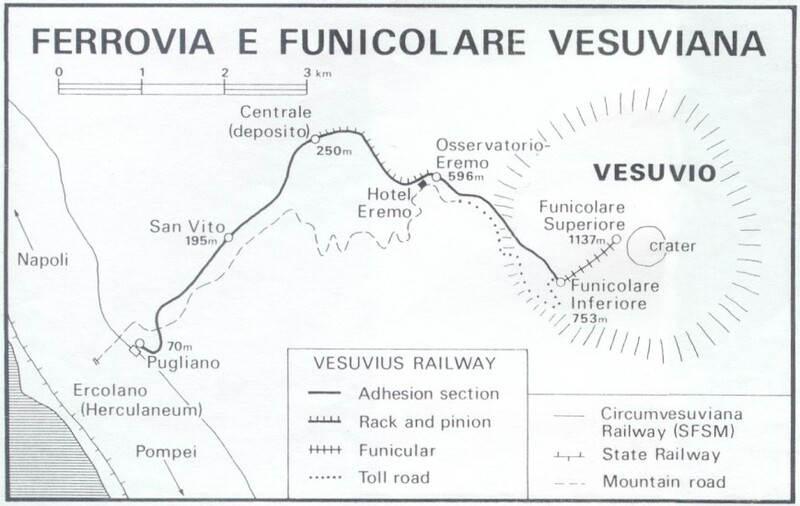 The combined line is 7.6 km (4.7 miles) long and ascends the Montreux - Glion section with an altitude change of 305 metres (1,001 ft), then Glion - Rochers-de-Naye ascends 1,273 metres (4,177 ft), giving a total of 1,578 m (5,177 ft) from Montreux to Rochers de Naye. 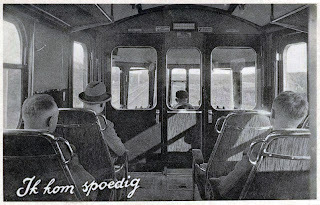 This was one of a batch of 44 delivered to Los Angeles Transit Lines (LATL) in 1948 by ACF-Brill. They had GE motors with a rated output of 140 hp. This example is seen the year before the system was dieselized in 1963. 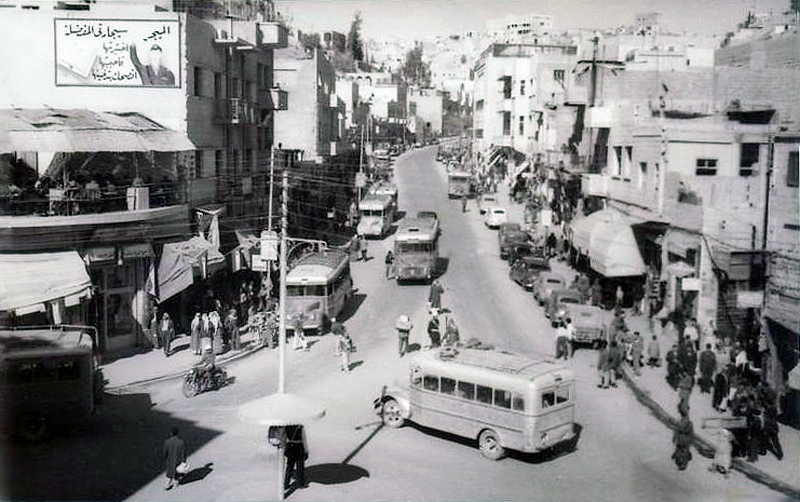 Apparently the buses were then sold to Mexico City. 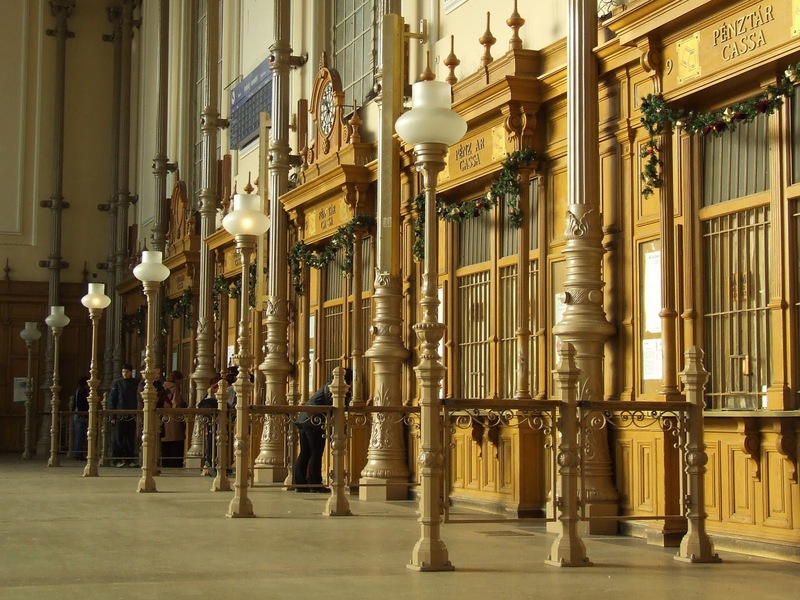 Although it doesn't have the status of the East or Keleti station (see earlier post), Budapest's West or Nyugati station is just as grand and appealing from an architectural standpoint. It is actually more in the north than in the west of the city. 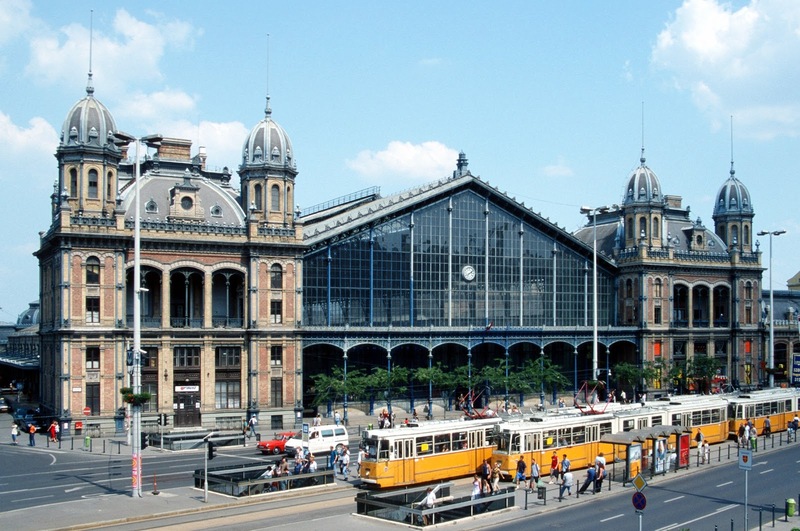 The station was planned by August de Serres, built by Gustave Eiffel's company and opened on 28 October 1877. 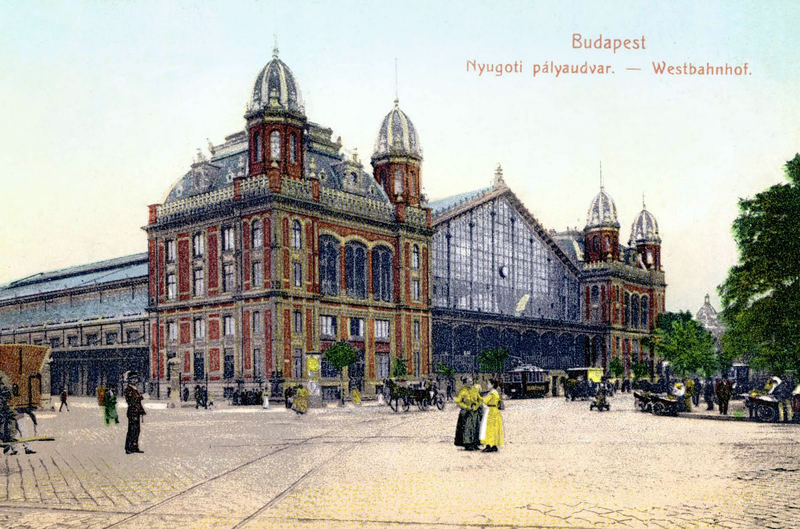 It was the second station building at what was the terminus of Hungary's first railway line, the Pest–Vác line, constructed in 1846. 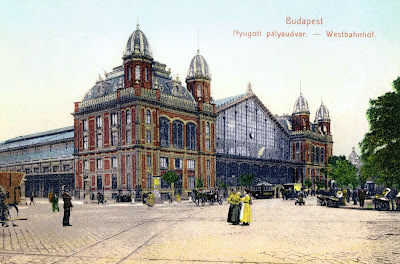 On Hungarian maps the word for station - palyaudvar - is abbreviatiated as pu which sounds rather odd when you voice it. There is also a third main railway station in Budapest, Déli, which serves traffic to and from the south including the popular Lake Balaton. 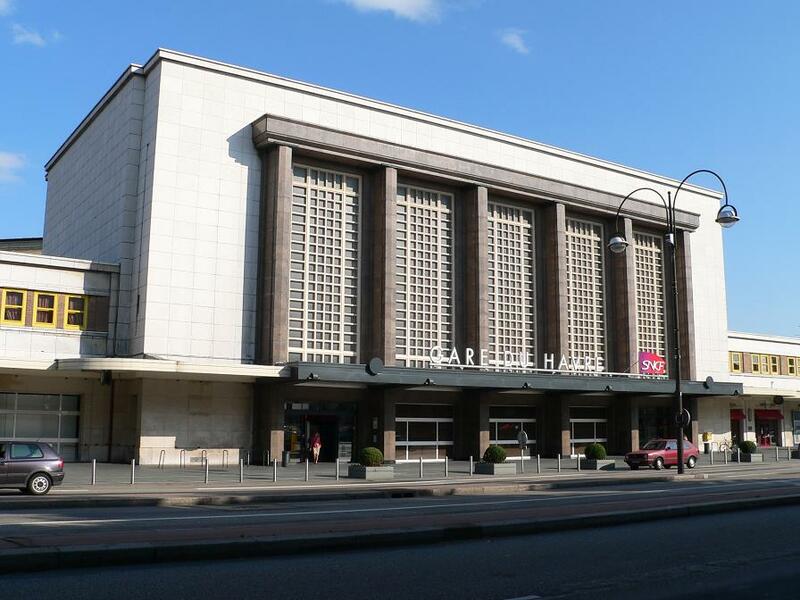 This third station was built in 1962 and is quite ugly. As Nova Scotia is Latin for New Scotland, this seems appropriate for St Andrew's Day too. 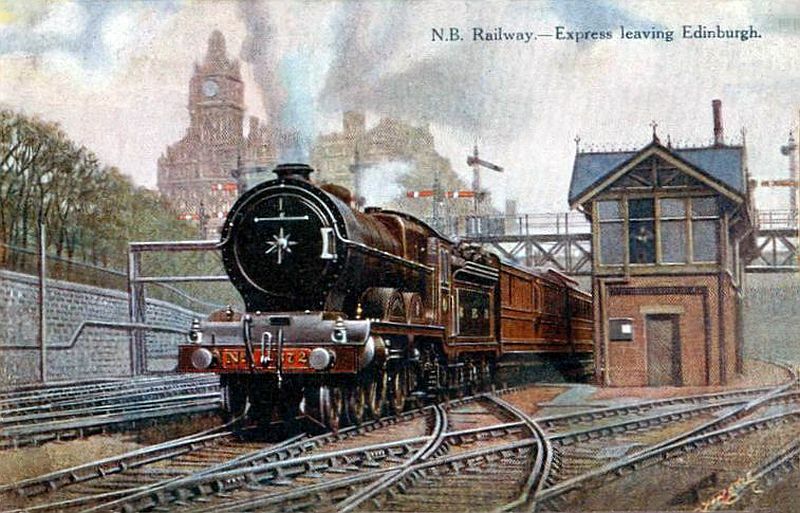 Bridgewater was the headquarters of the Halifax and South Western Railway, which in December 1918 became a component of Canadian National. Its trackage slowly disappeared over the years and the final short line was removed in 2007. The 30th of November is the day of St Andrew, the patron saint of Scotland, and one of us was born in Edinburgh, so here are some transport pics with Scottish themes. 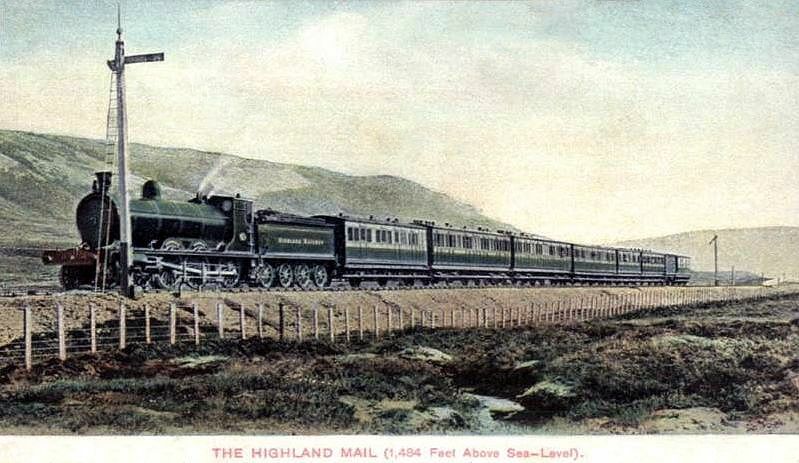 The one-time Highland Mail at 452 metres above sea level, presumably the highest altitude it attained. 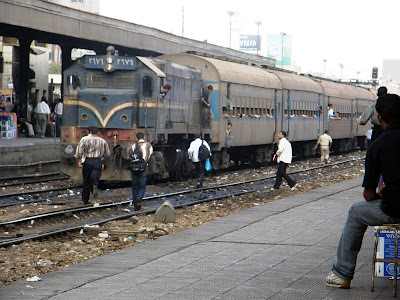 The amount of maintenance that anything gets in the Third World is minimal. 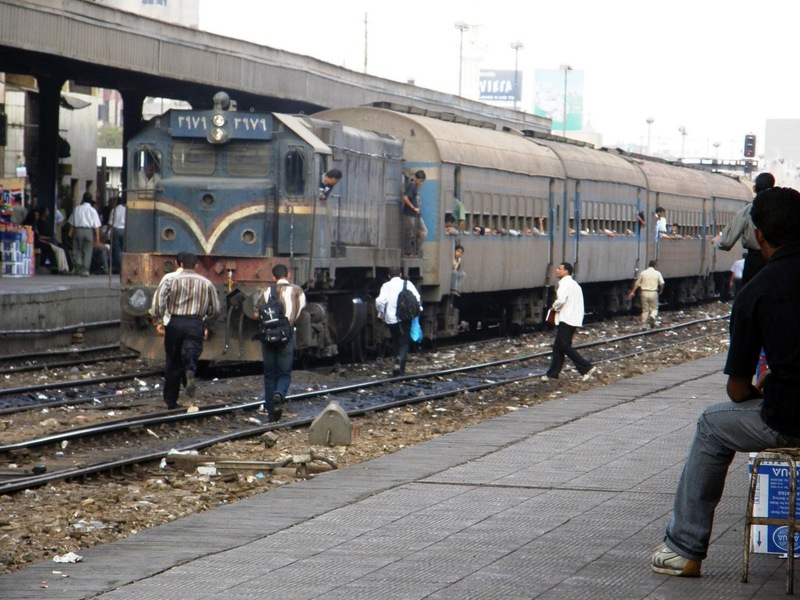 Here one of the 32 of the EMD G22W class that Egypt National Railways bought from EMD four decades ago is seen at Cairo's Ramses station (see earlier post) with a passenger train about to depart. 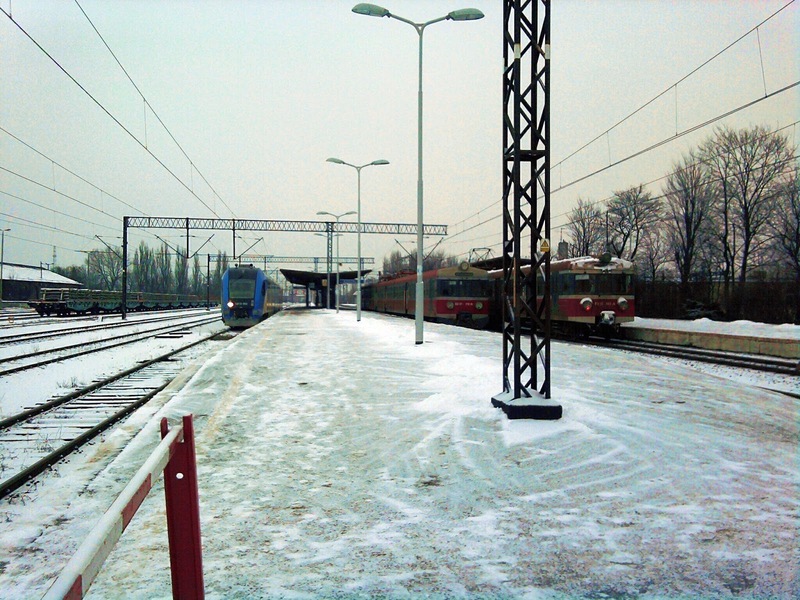 No concerns about people crossing the tracks here, and no concerns about the state of the track either. At least this loco has two headlights apparently in working order, more than some do. 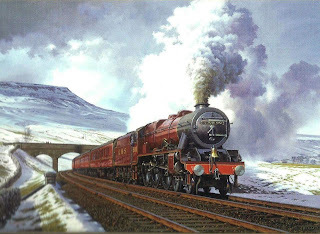 These locos were Bo-Bo type fitted with 12-645E V12 prime movers with an output of between 1500 and 1650 hp. 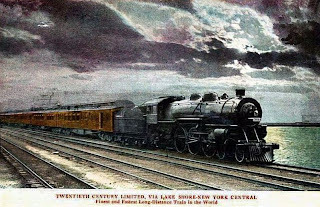 Locomotive weight is 71 tonnes. The German firm of Kaelble began in 1884 repairing machines, and was a long time commercial vehicle manufacturer, until last year when it was absorbed by Atlas Maschinen. 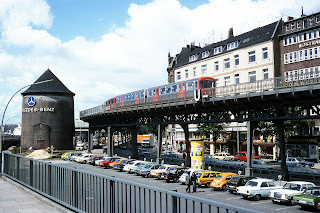 A view of an elevated section of the Hamburg U-Bahn near the Vorsetzen. (Doesn't U-Bahn mean underground and not elevated, you ask?) This system began operation in 1912 and presently has a network of about 100 km of which 40% is underground, in standard gauge, electrified with third rail DC. 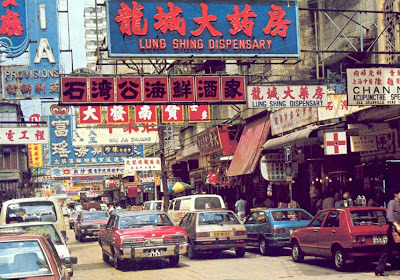 A selection of mid-1970s mostly German cars are in the foreground and in the distant background a glimpse of a ship in the harbour area. 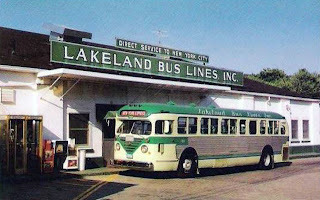 Lakeland Bus Lines was based in Dover, New Jersey. 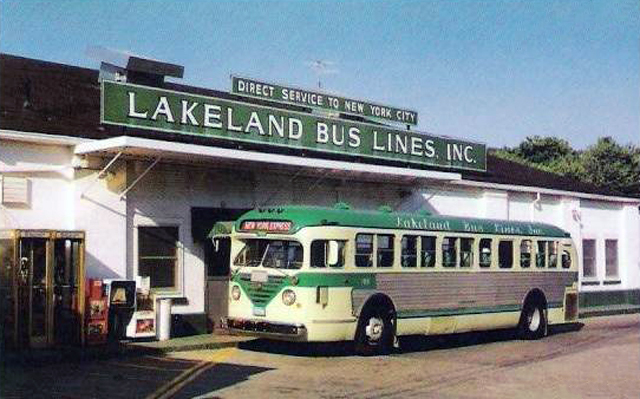 This is a General Motors TDM-4515, a 35 ft (10.7 metre) suburban bus built from 1953 to 1959 in the US, of which 412 were built for US and Canadian operators. 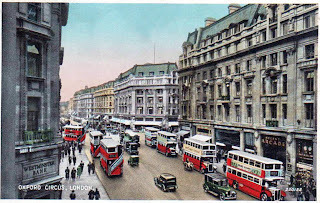 Oxford Circus is the intersection of Oxford Street and Regent Street and it doesn't get much busier. This view is looking north from the intersection of Regent street with Princes Street. 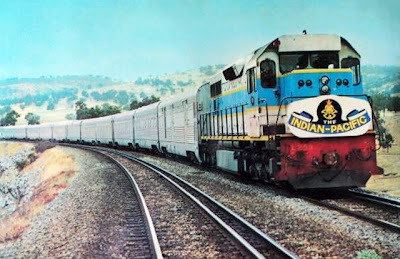 The trans-continental passenger train Indian Pacific, which has run between Sydney and Perth since 1970, is seen on the dual gauge track (3'6" and 4'8.5" - 1067 mm and 1435 mm) between Kalgoorlie and Perth (655 km) in 1976, with the loco in the scheme of the then Westrail. 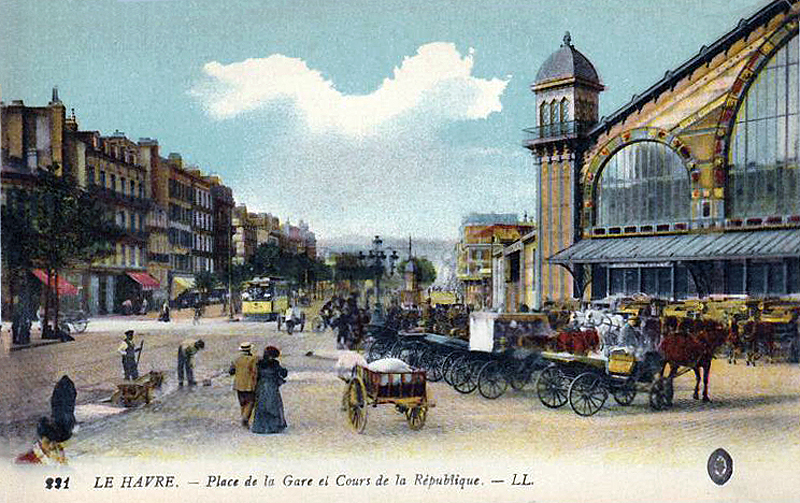 A postcard view from about 1900 of the facade of the station built in Le Havre (région Haute-Normandie) on the Manche/English Channel coast in 1856. 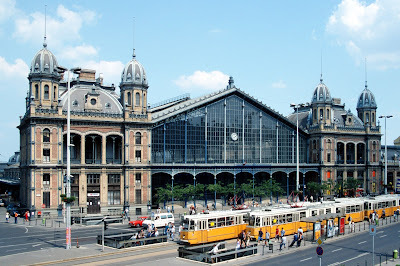 The original was opened in 1847 at the extremity of the line from Paris-St-Lazare to Le Havre. This line of course was the setting for the well-known novel by Émile Zola La Bête Humaine (and the subsequent movie). Now known as the Lacey V. Murrow Memorial Bridge, this is a floating bridge that was built on concrete pontoons, and at the time of opening in 1940 was the world's longest such bridge at 6,620 ft (2,020 metres). 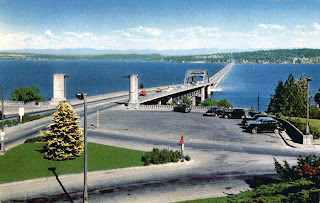 It is now the world's second longest: the longest is the Evergreen Point Floating Bridge, a few miles to the north on the same lake, built 23 years later. 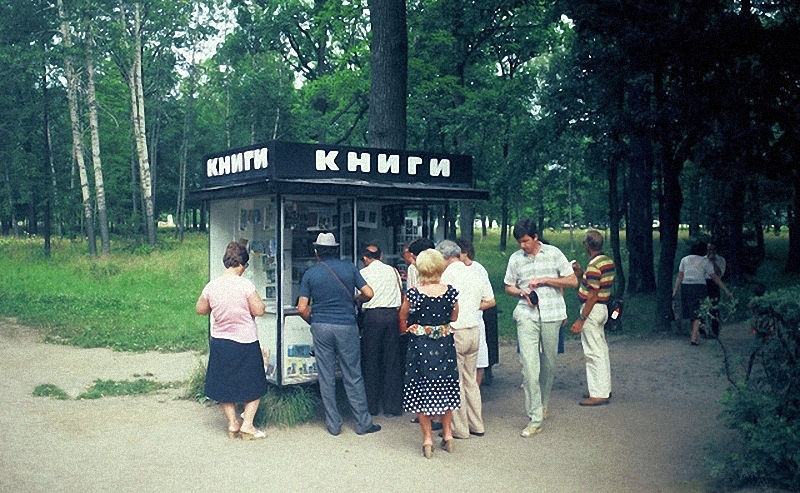 This photo looks to have been taken within 10 years of the opening. 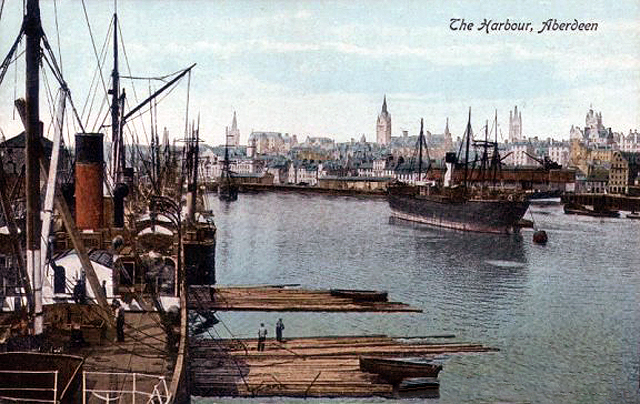 It included a movable span that could be retracted into a pocket in the center of the fixed span to permit large boats to pass. This design resulted in a roadway "bulge" that required vehicles to swerve twice across polished steel joints as they passed the bulge. Today it carries the eastbound lanes of Interstate 90 across Lake Washington from Seattle to Mercer Island, Washington. In 1989 another similar slightly shorter bridge, the Homer M. Hadley Memorial Bridge, was built next to the original bridge to carry the Interstate 90 westbound lanes. As on the Auckland Harbour Bridge, a reversible lane system is used to cater for the different volume traffic flows in each direction at different times of day. 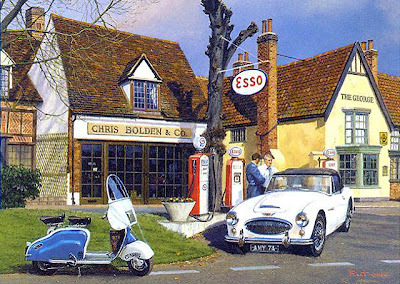 "Filling Up", a painting by Malcolm Root featuring an Austin Healey 100 and what looks like a Lambretta motor scooter; an easily identifiable English village scene. 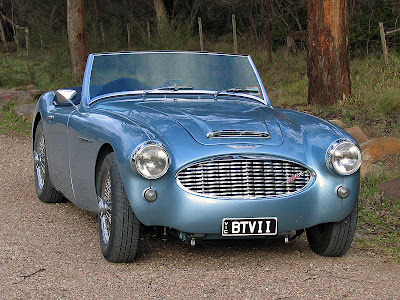 This was a British sports-car which lasted for 20 years from 1952 to 1972, a joint venture between the Austin division of the British Motor Corporation (BMC) and the Donald Healey Motor Company. The models produced were the 100, 3000 and Sprite. The cars were extensively raced at Le Mans, in Sebring in the US and in classic rallies by the BMC competitions department. The marque was recognized from the beginning by the Sports Car Club of America (SCCA). 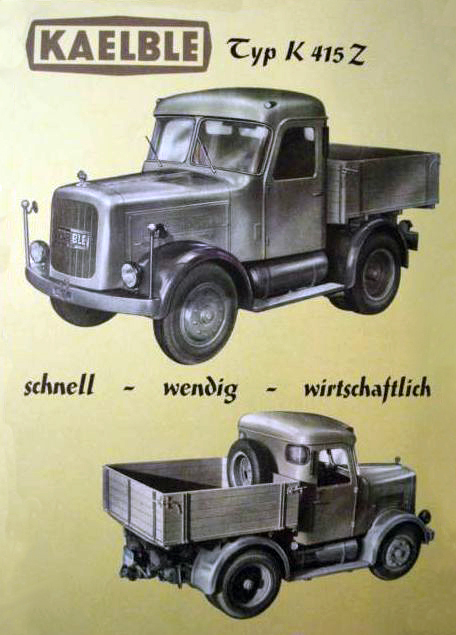 Healey models raced in club racing in D, E, and F production classes, winning National Championships in both D and E Production. In 1953, a special streamlined Austin-Healey set several land speed records at the Bonneville Salt Flats in Utah. 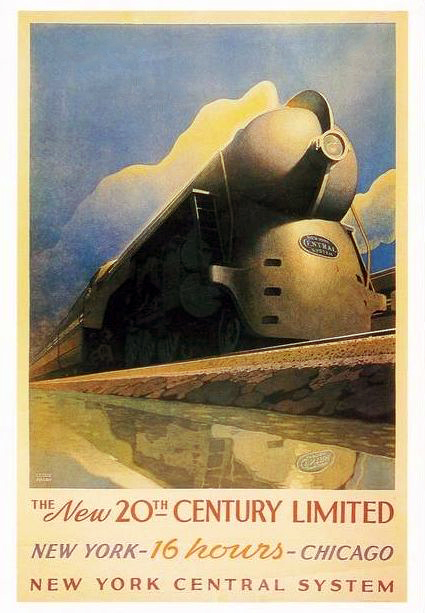 On 15 June 1938 the Dreyfuss Hudson was introduced to pull the new, streamlined 20th Century Limited. 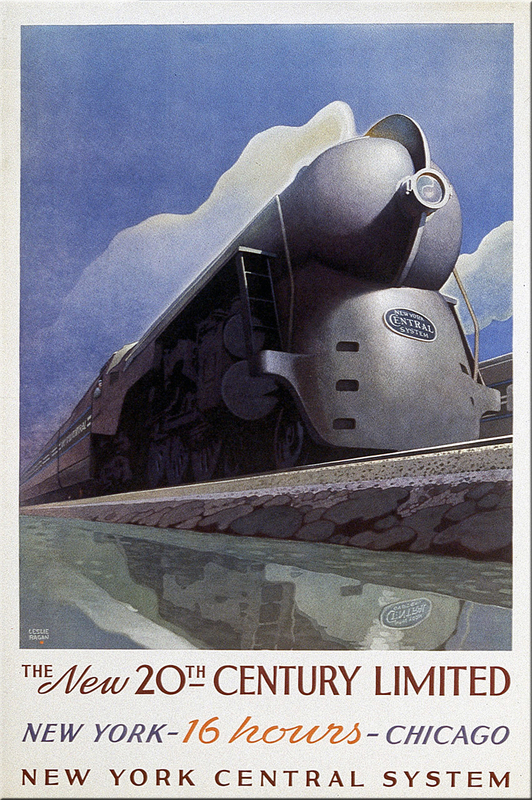 Artwork with different colours for one of the great name trains in US history. The intercity market for travel between New York and Chicago was the most important for US Eastern railroads and the New York Central’s 20th Century Limited competed with rival Pennsylvania Railroad and its Broadway Limited. 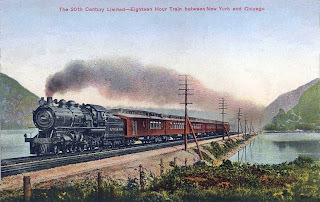 Based on traffic figures the 20th Century Limited did have an edge over the Broadway. 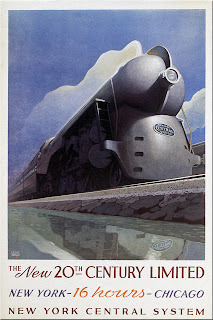 While it can be argued which train was the more successful, what cannot be disputed is their distinctive different styles with the 20th Century Limited catering to business travelers and “new money” with its modernistic cool, sleek designs and colours while the Broadway Limited featured light, airy, cheery accents and accommodated more an older clientele. 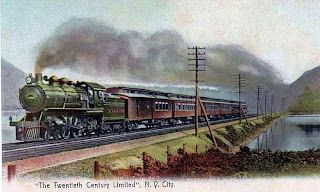 The train lasted from 1902 to 1967, from the late 1940s with more efficient but less exciting diesel power up front, pulling new cars. Seen on the elevated track between between Spenser and Flinders Street stations. 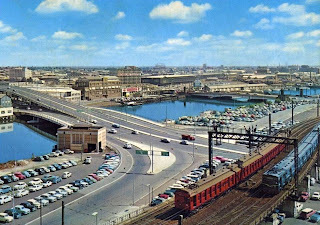 The road bridge over the Yarra is still there, but the rest of this scene has since changed quite a lot. 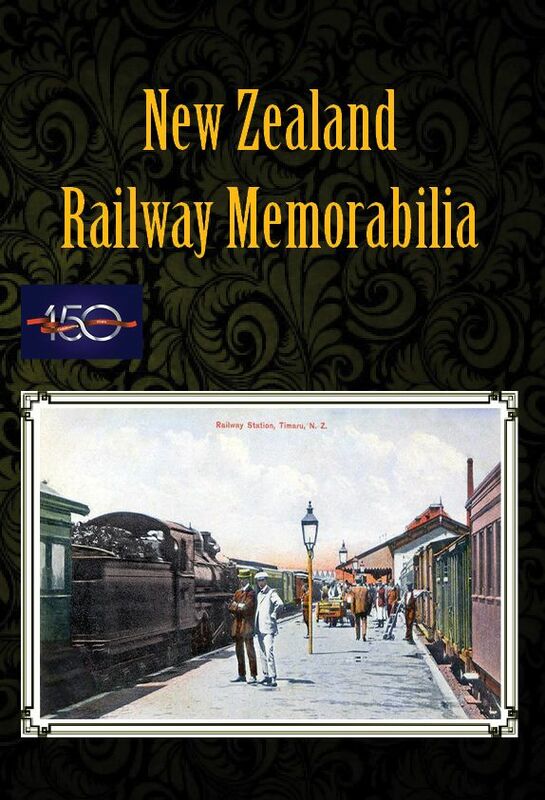 For info, see the book Railway Electrification and Australia and New Zealand. "I'm coming speedily." Given that it doesn't take long to get anywhere in Holland, you wonder if the writer of such a postcard would arrive before the card. 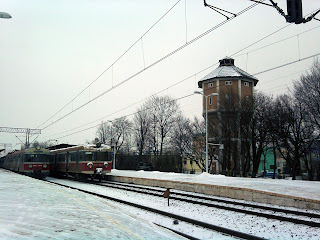 The first pic shows the old water tower. 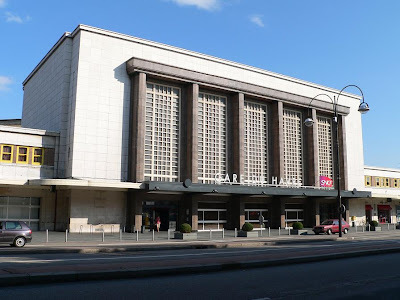 Köslin was part of Germany until 1945. 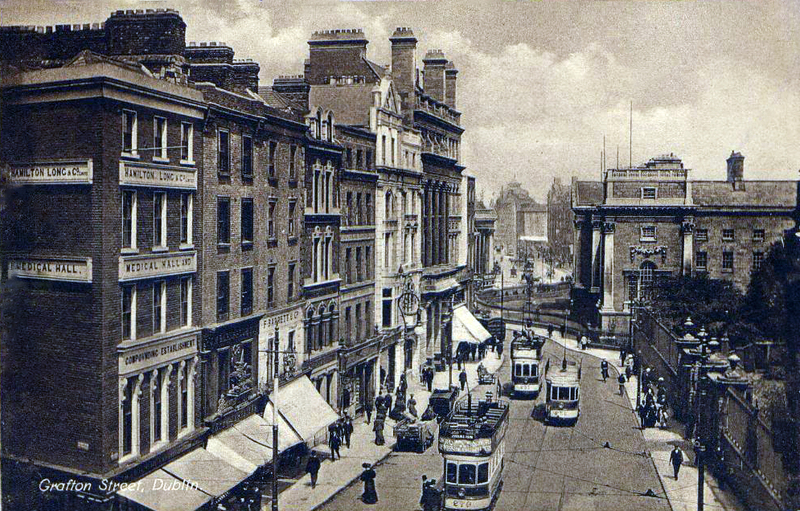 At the peak, Dublin had over 97 km of active line (in 1580 mm gauge) and electrification occurred relatively early with near-full electrification complete from 1901. 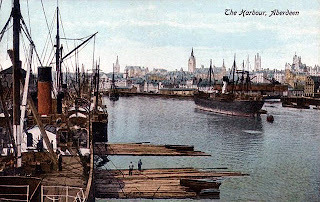 Heavy usage lasted from the late 19th century into the 1920s. 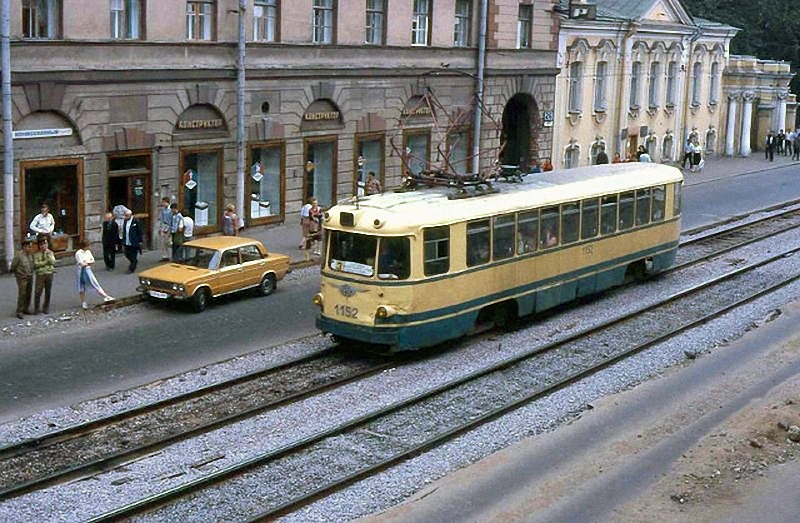 Parts of the system closed from the mid-1920s, in part replaced by buses. 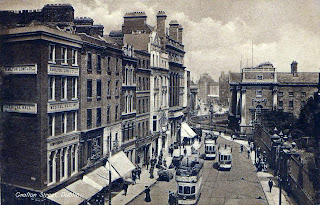 The decline of the trams accelerated in the 1940s and the last trams ran on 9 July 1949 in Dublin city. With the emphasis on "could". An endemic major problem in big corporates in both state and private sectors in this country is bad management, and the bigger they are, the worse they usually are. We see this in the case of NZ Post, and its pre-1987 split division of Telecom - what possessed that board to appoint Theresa "Train Wreck" Gattung as boss for 7 years? This problem in turn is a result of shareholders not taking an active enough interest in their investments, and often they make no comments or scrutiny at all. Usually institutional investors like pension funds and insurance companies will give all their proxy votes at General Meetings to the board Chairman. 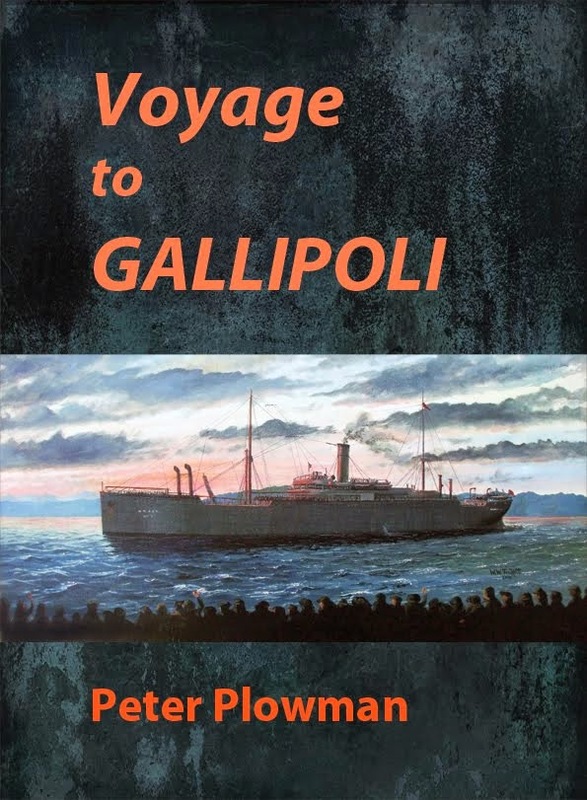 One good thing that corporate raider Ron Brierley did in the 1960s-1980s was to light fires under lazy managements and get their act into gear, but he's not around now. With state owned enterprises, the control with most of them rests with the Minister of State Owned Enterprises, and for the most part he does nothing. Having some active as opposed to passive investors involved to shake up the bad management of these organisations could mean they are more efficiently run. Or "Connies" as they were affectionately known. See earlier posts for more. 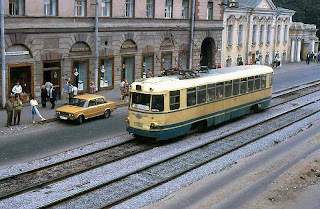 The red and black cars were taxis (Datsuns from memory). 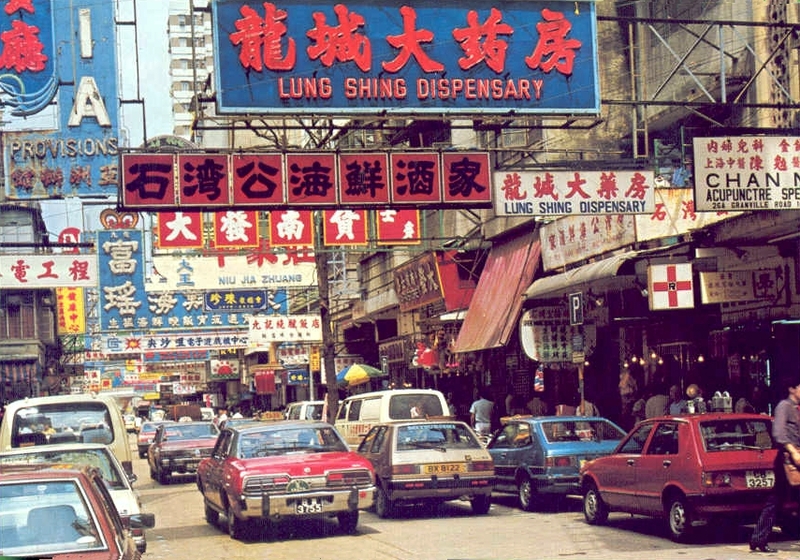 Not many drivers spoke English so you had to get a Cantonese speaker to write the destination in Chinese. 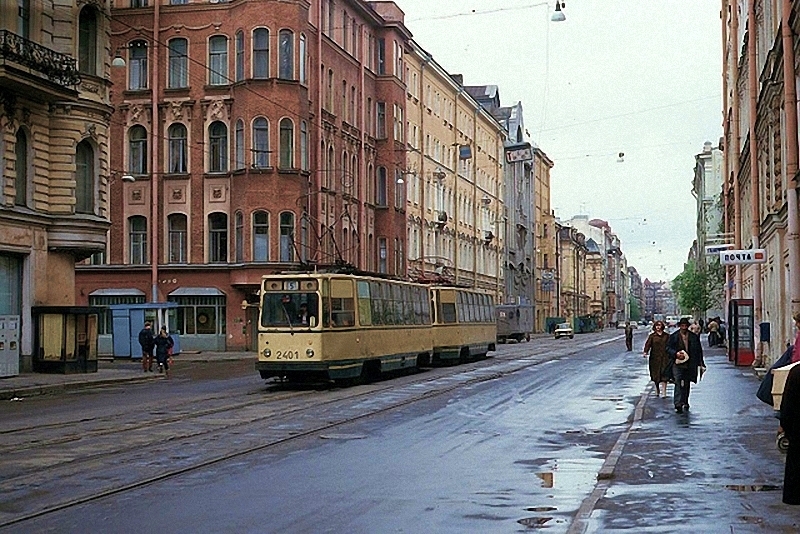 Saint Petersburg used to have the largest tram network in the world, totalling about 340 km in the late 1980s. However, since 1995 the network has been reduced substantially in size, particularly in the city centre, and the network of Saint Petersburg is now second to Melbourne, Australia. The gauge is the same as the railways in Russia, namely 5 ft or 1520 mm. 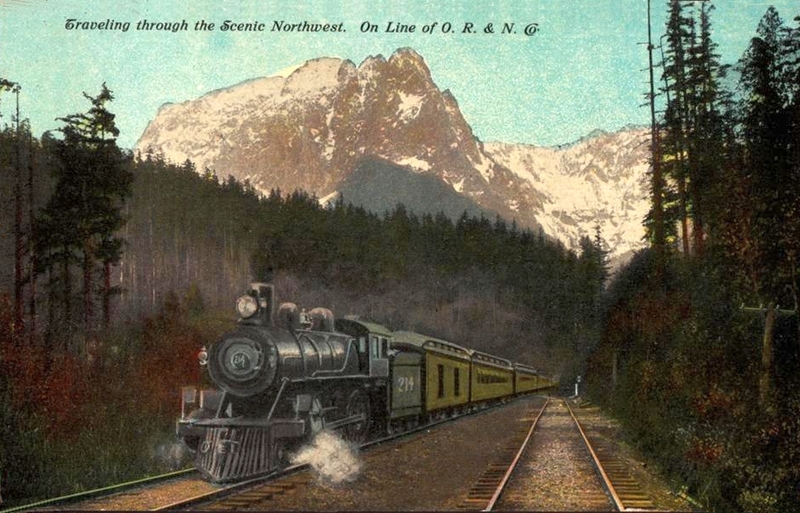 OR&N stood for the Oregon Railroad and Navigation Company which operated a railway network of 1,143 miles (1,839 km) of track running east from Portland, Oregon, to northeastern Oregon, northeastern Washington and northern Idaho. 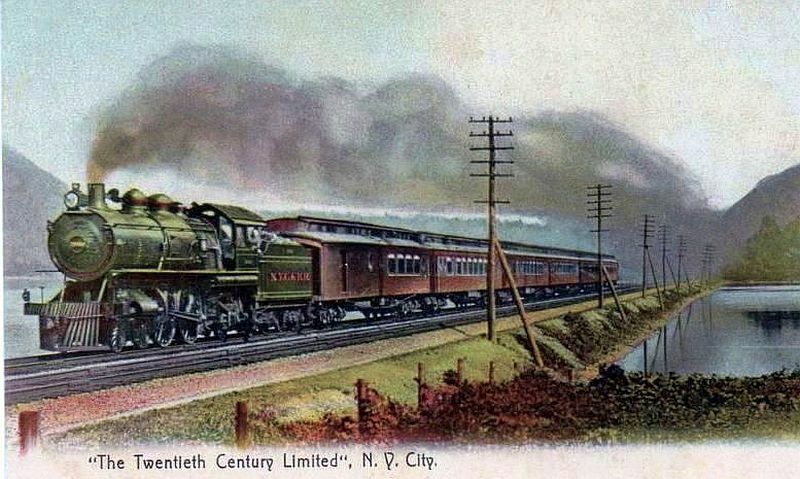 OR&N operated from 1896 as a consolidation of several smaller railways initially as an independent carrier, but Union Pacific bought a majority stake in 1898. 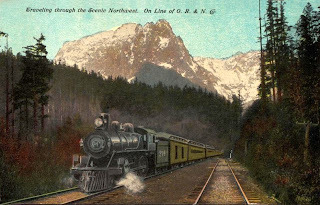 It became a subsidiary of UP named the Oregon–Washington Railroad and Navigation Company in 1910 and in 1936 UP absorbed the system. This actually says "Little Atlas": a larger version is available; however, this is still a solid size and bigger and more detailed than the OPC (Ian Allan) atlas of British and Irish Railways (see earlier post). 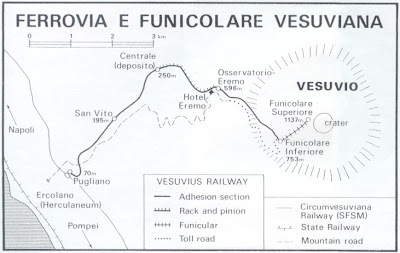 Not only current lines, but unused and dismantled lines are also shown, as well as - as stated on the cover - bridges, viaducts, tunnels, mountainous line profiles, passenger lines, goods only lines, double track, single track, narrow gauge, sidings, tram lines and museums. The legends are in Polish, English, German and Czech. The whole country is covered in 92 maps in 1:300,000 and there are 25 detail maps in 1:100,000 to 1:25,000 of urban areas. 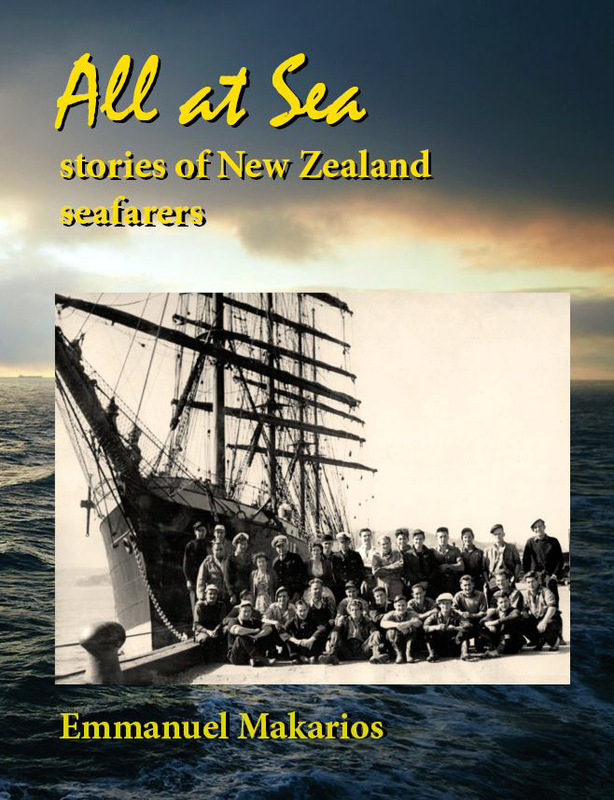 A4 format, soft cover with flaps. 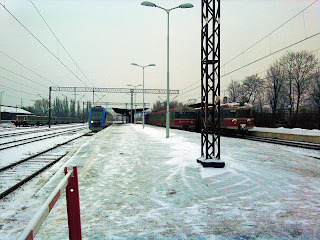 the railway station with the longest name?